I read hundreds of poems each year but I am lucky to find even one which captures my heart. I eat pork every week and even subpar bacon can cheer up a hard day. Wouldn't it be great to find a puerh which has the transcendant lift of poetry as well as the magical comfort of bacon. I ask too much. The first bowl moistens my lips and throat. The second bowl banishes my loneliness and melancholy. nothing there but five thousand scrolls. The fifth bowl purifies my flesh and bones. feeling only the pure wind rushing beneath my wings. 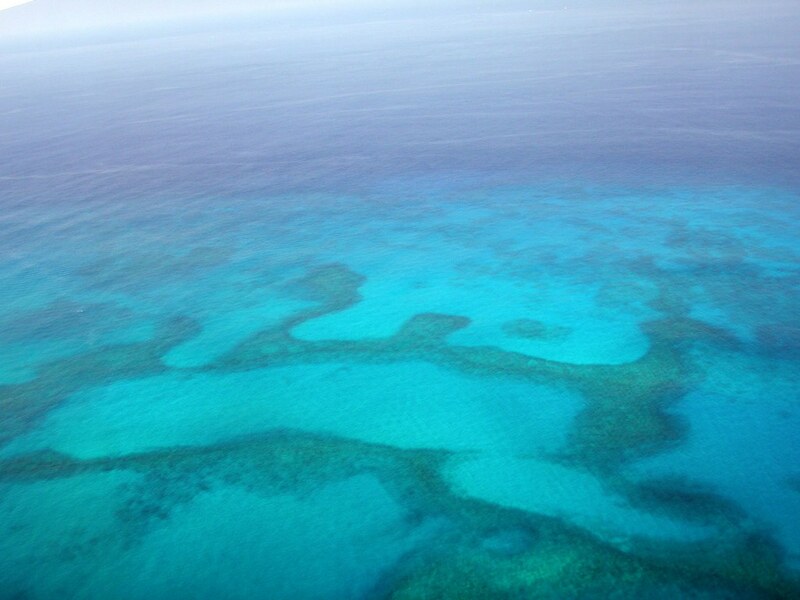 Where is Penglai Island, Yuchuanzi wishes to ride on this sweet breeze and go back. That's some tea that Lu Tong is enjoying. I myself am happy enough if I can get to that second bowl. Perhaps it's such poems that goad tea drinkers to hold onto unrealistic expectations of tea. Some amazing teas and humble teas have sent me to Lu's fourth bowl, but I seem I cannot go further for my weary flesh and bones are beyond redemption. Yet I persist in drinking new teas ever hopeful to find that magical rush. Who has been called to the immortals? Premium teas are all very well and good for dedicated tea sessions, but such teas are too finicky or dear to be had on a daily basis. Every tea drinker needs a steady supply of work horse tea and for me this is a combination of various robust black teas that can stand up to a porky breakfast or a careless over-brewing. I've drunk all my delicious lapsang souchong from Chawangshop for which I'm waiting for a resupply. To fill the gap and for a little variety, I'm looking for a decent low end yancha that isn't Sea Dyke. 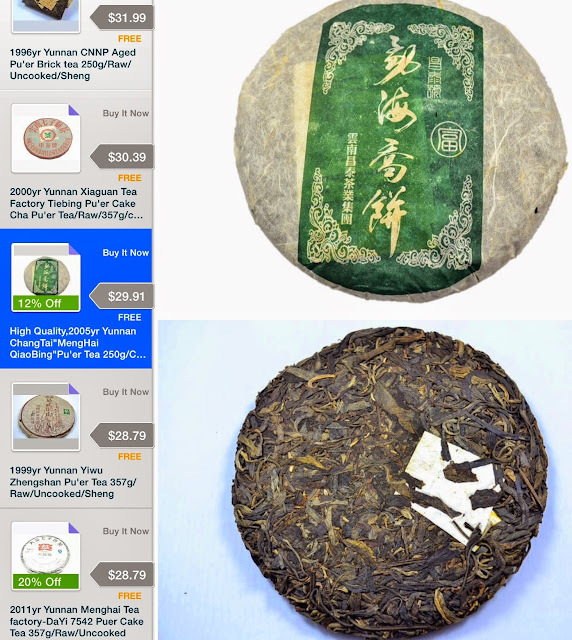 Out of sheer laziness and curiosity, I ordered a yancha sampler on ebay which had a titter-worthy title, "Superme AAAAA+ 7 Different tastes Wuyishan Rock Tea Oolong Tea". In comparison, I've ordered a rather restrained AA grade lapsang souchong, so let us see what the 3 extra A's and a plus count for. These seven samples are all from Wuyi Star which appears to be a mass supplier distinguished with stellar government connections. They have the sole authorization from the Chinese government to manage the Da Hong Pao mother trees, and also the closest tea garden near said venerable trees. If you want certifications- they've got no shortage to international quality certifications for organic tea. Wuyi Star also employs serious marketing tactics complete with enticing tea brewing maidens in red chongsams tight enough to give your Sea Dyke quaffing grandpa heart palpitations. Wuyi Star teas comes in no shortage of fancy gift boxes and canisters suitable for mid range gifting. 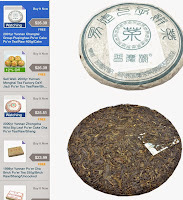 In comparing prices against a similar sampler on the company website, it appears I got a relatively good deal on my 7 variety pack of tea (49oz) for $8.50 which includes shipping. But in the end, is this gussied up over packaged tea any better than old faithful Sea Dyke? I can just see a Wuyi Star representative bristle at even such a question. I generally held low expectations since the ebay sampler works out roughly to 40 cents a brew (~2g for my teensy teapots). Wuyi Star's flagship product is their da hong pao and their lowest grade offering was included in this sampler- probably the DHP comprises half the price of this kit. It's pleasantly peachy in the mouth with some refinement but immediately my pipes are a bit bothered. For such a pretty opening, I did not expect heart burn. Their Rougui is nice enough, but their Shui Xian smells and tastes strangely synthetic. My husband kept complaining of a latex smell. The Shui Xian feels wishy washy and under roasted somehow- definitely not as pleasant as a heavier roasted Sea Dyke. It's a mixed bag. 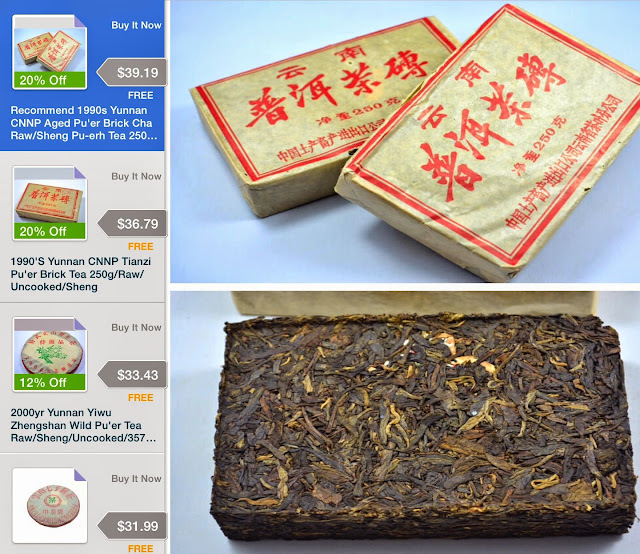 I won't stock up on more Wuyi Star but it's good to build out reference points for mid to low end yancha. 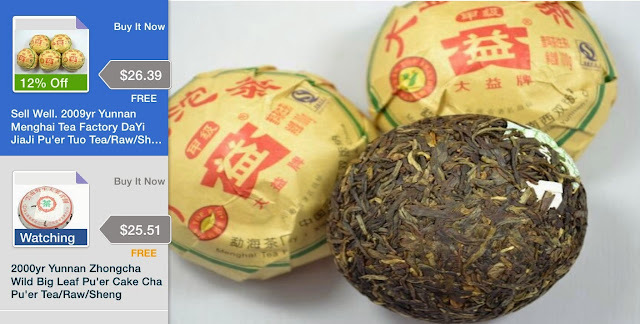 The idea of even budget "da hong pao" as a casual drink sounds all wrong and I'm just looking for decent mid-roasted yancha that isn't exhalted with imperial connections. I can hear Professor Z's stern tut tuts across the vast oceans - yet another hapless home aging experiment gone awry. I had stored some pieces which had been conditioned with a bit of extra humidity then stored in plastic bags- I had been monitoring those pieces quite closely twice a day until last week. I had a serious work deadline last week and forgot all about this experiment. The damage isn't so terrible- just six chunks of mediocre tea which I was experimenting with. All less than a pound of tea. As my husband says- "Hey, you've got more stuff you can look at under your new microscope." Yup. 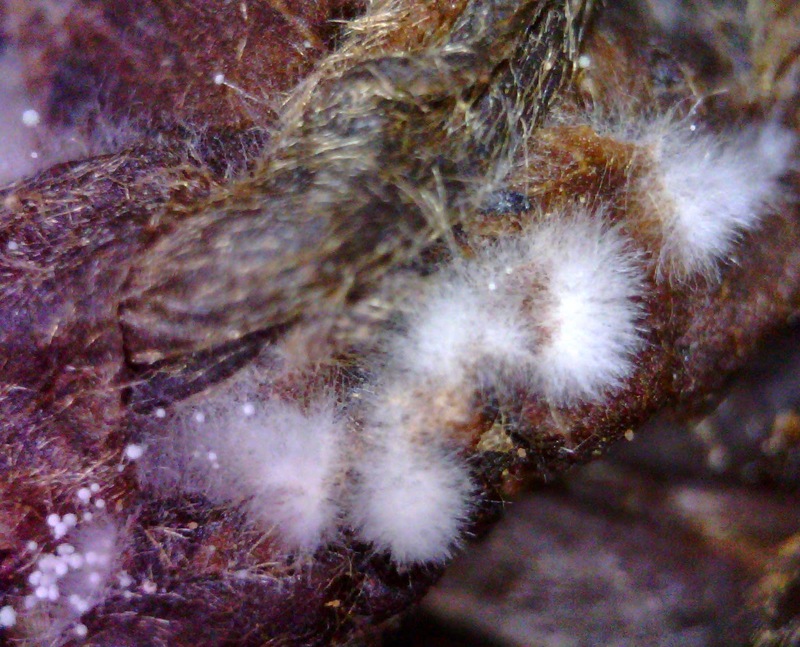 But there's lots of different white molds in the world and not all white mold could be indiscriminately good. I posted a craigslist posting to get help identifying them. In the spirit of science, I was going to do a few more experiments with these samples. For starters, I was going to cut away the sections of mold and store them in tiny baggies to build up my tea mold library and see if they bloom any further. I was also going to remove as much as possible and keep on monitoring the chunks to see if the mold comes back. Then as is such time passes, I was going to sample some of the tea. My very first inoculation of puerh was 15 years ago on the Korean island of Jejudo. For those of you who hate cute honeymooning couples in perfectly matching outfits- Jejudo is not for you. My husband and I traveled to Jejudo from Mokpo on a slow ferry filled with uniformed school girls on an overnight outing. 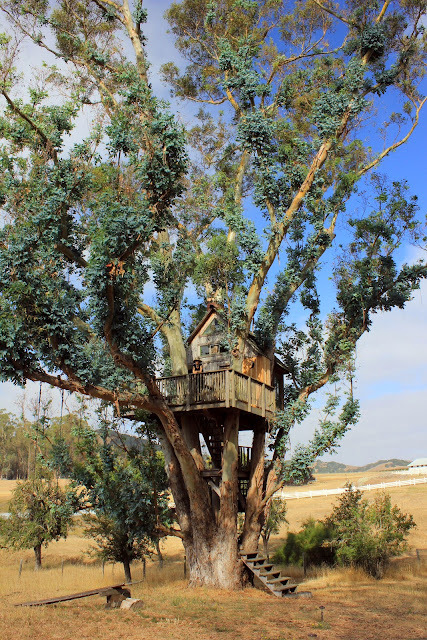 You can imagine the four hours of non-stop giggling going on above deck and below. Luckily we hid ourselves in the ridiculously cheap and spacious "Luxury Suite". 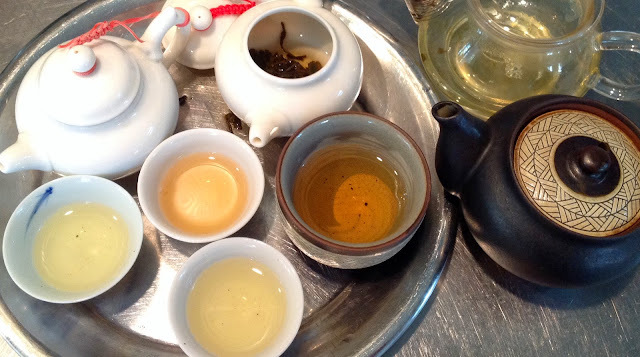 I tend to avoid hotels and by chance or luck I ended up booking a home-stay with a most unusual woman who turned out to be a passionate disciple of tea. On our first night, our hostess sat us in her tea room. She said that she had been the happiest woman in the world with a perfect husband and perfect children. Others told her to be careful because fate is jealous of overly happy women. Tears filled her downcast eyes as she told us how her husband unexpectedly passed away of a heart attack while mountain climbing in Peru. 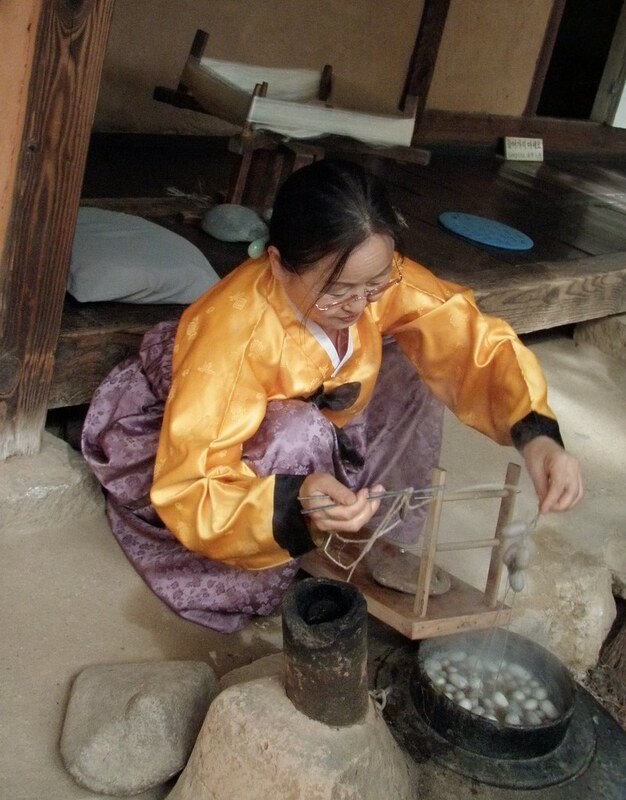 Even an average Korean is a cauldron of passion but our hostess was a molten planet of passion. After four hours on the rough seas, we didn't know what to say. Home-stay with a Korean household can be an unimaginably intense experience that I highly recommend a traveler to Korea try it at least once. Our hostess gave us a most amazing inside tour to Jejudo. On the second night she took us to a local potter's house for dinner- the potter was a serious appreciator of puerh known as boicha in Korea. 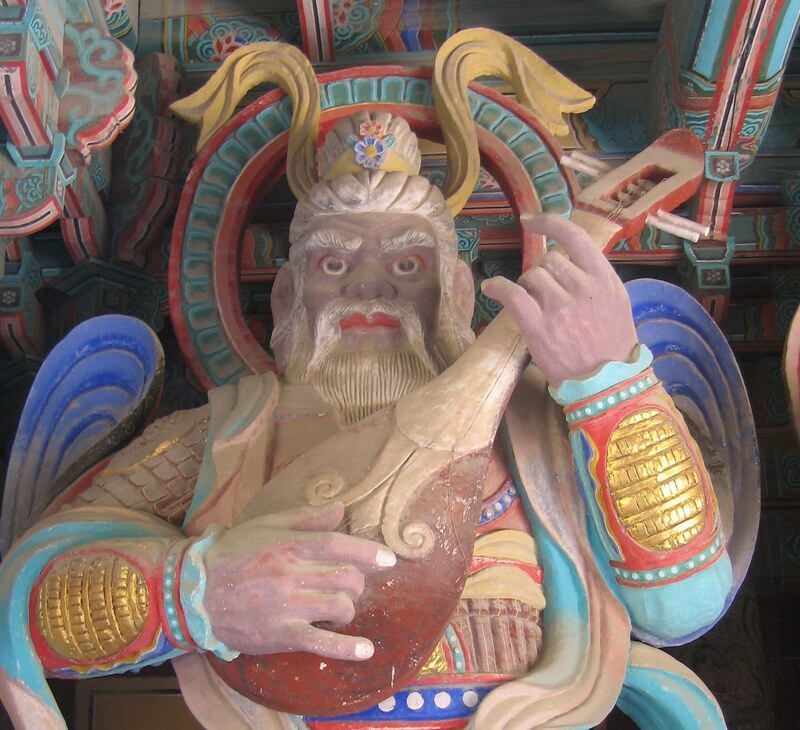 He actually arranged tea buying trips to China for various Buddhist monasteries as puerh had a following among Korean monks. His house had a shelf full of lovely yixing pots but he also had a playful daughter who would race around the room smashing tiny little pots against each other. Even to my untrained eyes back then they were precious looking and who knows how many she did crack. Apparently she had knocked out a treasured pot just the week before and her father's stern warnings of "those pots are not toys" had zero effect. 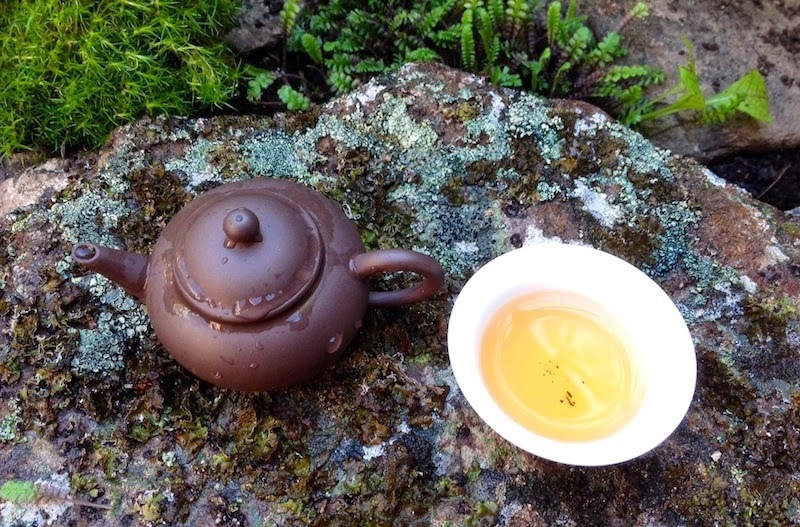 After dinner, the potter brought out a beautiful shiny zhuni clay teapot filled with aged sheng. I really was not ready to appreciate profound teas at that age as I was chasing flavors and mouthfeel of oolongs, whites, and gyokuro senchas back then. To my beginner's palate, I could tell this aged pu-erh had a great clarity, depth, and complexity yet I could not appreciate the taste. I tried to drink it as slowly as possible as my then sugar junkie brain kept translating it as a medicinal/herbal taste. I didn't know anything about the fortitude of puerh leaves and I kept expecting the tea to end after a few brews. The magical pot to my ignorant dismay lasted hours. Hours! Oh how kick myself remembering the travesty of my unschooled tastebuds. The next day our hostess took us to see a Buddhist monk with whom she studied. He said we needed tea and then smiling at us as if he were providing a special treat, he whipped out an aged sheng. I remember my young uncouth self thinking then, "Oh no! Not more medicine tea!" I really kick myself for not being able to see into the future. Neither teas tasted wet stored nor did they exhibit any hints of bitterness or dryness; they were smooth yet deep, their effect was gentle and warming on the body. It was only at the Pasadena tasting of the six decades of tea that my husband and I realized we were served some serious quality aged sheng all those years back in Jejudo. 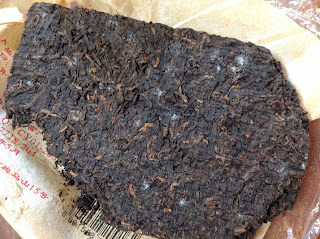 This first exposure set what I think as being good aged sheng, but most importantly it set my puerh karma. The best teas have only come to me not through purchase but through friendship and other means. 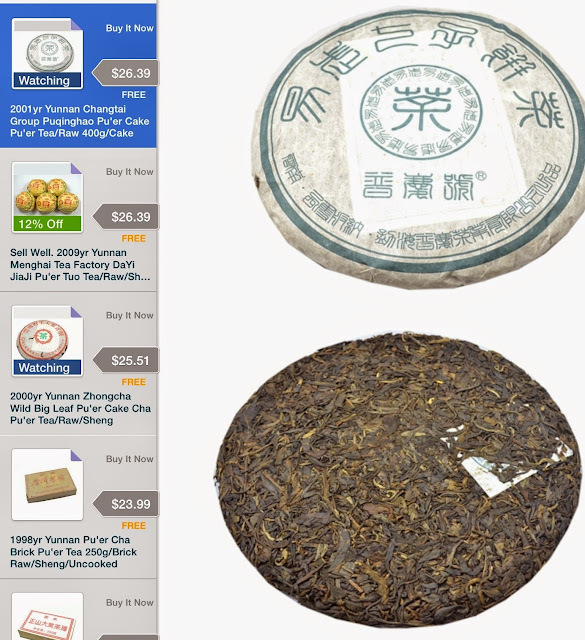 After a certain point, one will hit a wall with just internet puerh buying. I've already hit that wall multiple times but I still keep hoping to simply by myself into good puerh. (The budget ebay experiment was for curiosity more than anything else.) I think I should just give it up now; I should not force my way in. Arranging an autumn tea tableau was the most satisfying part of my tea session. You might be fooled that this tea was a lovely walk in the woods by this still life alone so read on dear reader. I would casually affirm these samples are aged past 15 years comparing against other aged shus I've scrutinized. When you label something 90's, 1999 is technically within bounds. If you have never seen a mummy in the dried flesh before, it's still worthwhile to see any example available to you. If you have already seen the royal line up at the Cairo Museum, then you need not make an effort to see the only mummy in a 100 mile radius which happens to be a cat mummy that's partially sawn off. By the way, the Mummies of the Pharaohs exhibit- it's very fine, very fine and not to be missed if you are in Egypt. This tea kit is instructive if you've never had aged teas before. You need anchoring reference points so when you do get a boring dry aged tea from somewhere else for more, then you know the tea should have been better. 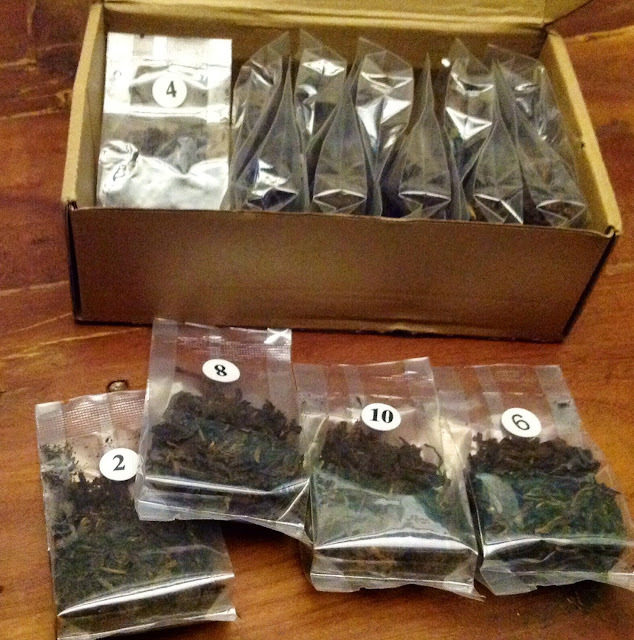 I was sent finer examples of aged shu from MarshalN and Su - the Tea Sultana of Malaysia to improve my tea mind. 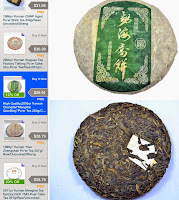 The genre of aged shu must not really be for me as I can tell their examples are superior with a more lively mouth feel and herbal aroma but it's still not for me. When I was a wee pollywog growing up in the swamps of Seoul, one of my favorite snacks was the steaming pile of grubs that were to be had on almost every street corner. Bbeondegi (번데기) or silkworm pupae also comes conveniently as a bagged snack available in the States but it was mysteriously labeled as "Fish Bait" . I was quite nostalgic for the fresh version for a decade and had no shortage of times bragged to my husband how "chewy, nutty, and utterly uniquely delicious" these grubs were. So the first time I took my husband to Korea, he demanded to see me relish them steaming hot from the street cart. For about a dollar, I bought a small cup's worth from a crinkly old man who's probably been selling them for fifty years; he looked me up and down. My husband looked at me, and looked inside the cup. I looked inside the cup, I looked at my husband. It was all too much pressure so we went several blocks down so the vendor could not stare me down. I put a grub in my mouth and tried to force my jaws to masticate. Swallowing of course was a different matter, In the end we abandoned the cup in a street corner in case some exceedingly fortunate flock of birds would chance upon it. I had many theories why the golden memory did not pan out. 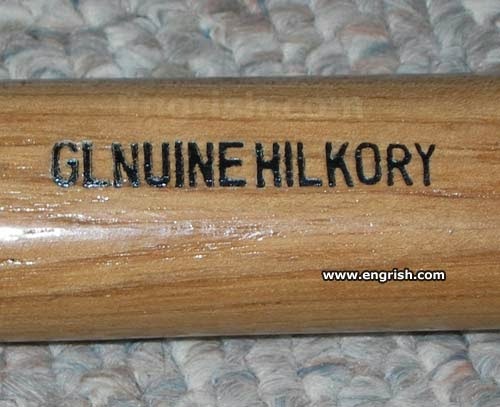 I thought perhaps the vendor was not offering the freshest example of this genre. Business is down. Kids in Korea now a days don't go for such old world fare preferring pedestrian snacks such as corn dogs or spaghetti in a cone. In truth, I probably had beondegi no more than a handful times as a kid as my mother was most strict about food safety. But most likely my palate had been Westernized as I had not kept up bug eating in any capacity. If I go a few months without drinking shu, I fall down the shupu ladder. It takes a good long while to coax my taste buds into accepting shu again. Now I just force myself to drink shu almost every other week so I don't have to keep on paying the setup fee. Sometimes I wonder why I bother drinking shu. I bought this samples box from teashop-china to see if I could buy some cheap aged tea to relieve me of having to drink shu. This kit is a MUST if you've been feeling left out and you too want to partake in Jakub's dry storage meme. I myself have a strict no Star Wars no Star Trek reference policy. I've only tried teensy tiny sips of the three aged samples only to quench my curiosity. The leaves are definitely aged and if you like dry, they gots dry. 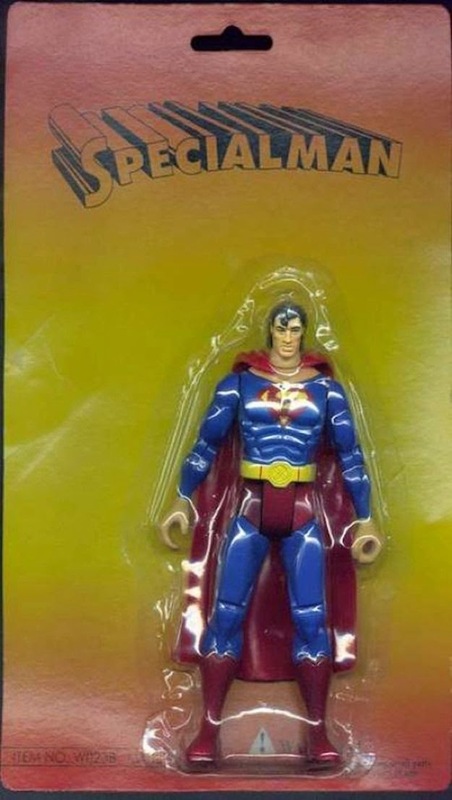 Oh god. Is this really the fate of our dry-stored collection? I think I was more grateful that it wasn't moldy or wet stored in any way because I can take dry but I can't take wet. But I can see that the rock bottom prices on ebay are not entirely a fluke. I'll try the other samples tomorrow- perhaps the dry aged shu might be more to my liking. I still went ahead and rolled the dice in the vain hopes that one of their higher priced beeng might taste decent enough to avoid shu. Whether this was a foolish waste of money- I'm sure no shortage of tea friends would want to satiate their curiosity. The world of internet tea buying is never so straight forward. Good vendors can often have very good teas but also some mediocre teas and occasionally insipid teas. 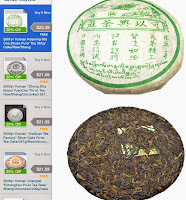 Bad vendors can have overpriced mediocre teas and blatant fakes, but still give a good bargain from time to time. No single vendor has predominantly consistently fantastic teas that will match your palate- and at least not for tolerable prices. I've been circling around this Hong Kong based eBay vendor for quite a while now. Their ridiculously low prices on aged cakes should pump your suspicion glands to bursting but can 3000+ happy customers(99.7%) be so wrong? Repeat buyers pithily tout the soundness of this vendor with glowing testimonial such as "AAA+++". I had to restrain myself from loading up my shopping cart, but I know better not to be too hasty. Since I could not find any blog or forum discussions on this vendor, I've been trying to sleuth out any signs of suspicion. 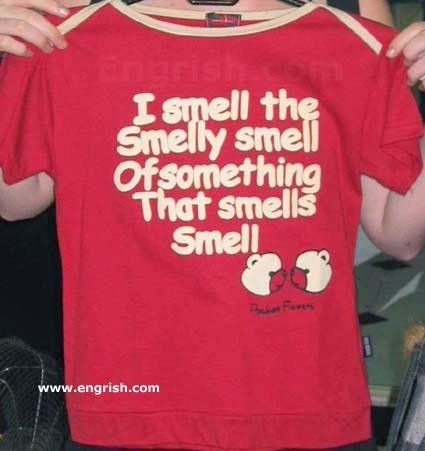 For starters, do you see what I see? Is it coincidence so many neifeis are so occluded? Also I remember that Keyixing was meant to be drunk young so it's probably stale beyond consumption. But this does not mean that this vendor does not carry some worthwhile cakes. I'm mainly looking for a mid-range youngish cake that had it's early life in humid storage. Young big factory cakes appear to match market prices but they have an abundance of pre 2006 cakes for time warp prices. The trick to finding the wothwhile fake which is all roulette. Luckily, the vendor offers a dirt cheap 15 sampler pack(9g each) spanning 1990s-2013; $13 including shipping is my ticket to ride. Just this list is not for real at $13. We'll see how this all pans out. The tea has arrived in the San Francisco mail facility last night from last week's order so I'll be brewing up all weekend. This is the anti-thesis of a slow measured tea session sitting on a tatami mat. But with any practice, simple variations can more readily dislodge long standing rituals and rules. I started brewing in the kitchen when I need to boil water in my two cup stone pot- the pot is so hard to control that going back and forth between the kitchen and dining room disrupts the flow of a seated session. But standing up has kicked off a different chain reaction of sorts. 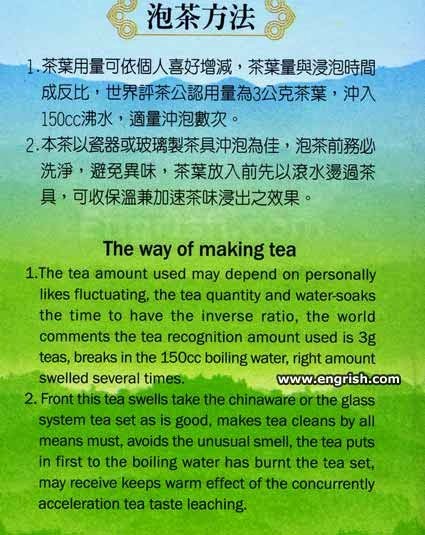 This fast brewing style is also better suited to functional sessions where you have to evaluate a lot of teas. I have all my budget ten year olds that need re-tasting to see how they are getting on. I find I become much more ruthless in dumping out brews that don't perform while standing. When I do commit to sit down for a serious brew, I save the older more special teas for such sessions. Is it good to have such a tiered system? Can I easily miss the charm of a finicky tea without giving it the tortured round of 15 brews sitting down at full attention? I prefer quality that is so obvious that I cannot miss. The more you pay attention, more you will discern a tea's qualities which can go both ways. 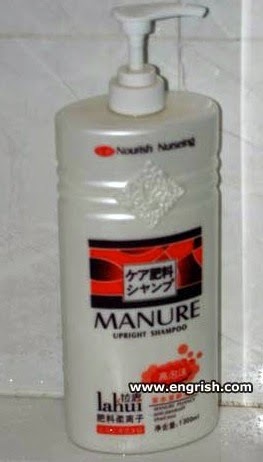 That $9 Haiwan LTZ, you might like a lot less if you were to notice all it's taidicha ways. Long ago in another lifetime it seems, I ended up in Wadi Rum solo to scout a location for an anniversary surprise. I rarely do this type of trip alone but when you are all by yourself in a country where no-one knows you, all your identity and ways of thinking loosen up. Our Bedouin guide served seriously sugared up bagged black tea in tiny glass cups which I drank most gratefully. Sometimes I long for the days when I had less than a five finger count of teas to choose from which included Earl Grey, random "green" tea, and Sleepy Time. 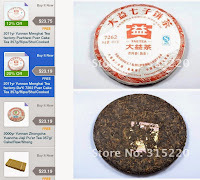 I fondly remember being quite contented to drink those teas much more than I am to drink mediocre pu-erh now which is by far leaps more interesting than those bagged grocery store specimens. If given a choice, I might swallow Morpheus's blue pill to forget everything I know about the taste of tea. One of my lovely friends A is one of the most open minded generous souls I know. She's traveled to many remote corners of this world including Afghanistan but now is happily rooted in the Big Island of Hawaii. She told me a golden tea story which I share with you now. She was hiking in a remote valley in Nepal when a traveling Nepali family joined them on a narrow footpath. Sometimes they would overtake her, and she would overtake them. After a few hours, they were sitting for a break and waved to her to join them for tea. My friend was honored to be asked and as the guest was offered the first cup. Every one was smiling at her urging her to drink so she enthusiastically took her first sip. It was and remains the most vile thing she had ever downed- she struggled mightily to keep her gag reflex in check. She even managed to smile and finish a cup. She was certain yak dung was the principal ingredient in this horrible brew. Though she graciously tried to refuse any more, she had to endure unending rounds of refills till the tea ran out. Bad shu=triggers gag reflex and/or delivers regretful amounts of intestinal distress. Good shu= does not offend and can be drunk without a grimace. I've had a friend spit out his first cup of shu- a Menghai Golden Needle White Lotus no less and to those unaccustomed to the taste of dirt- it's undrinkable. It took me years to get past my initial unfavorable response. But among those who count themselves as shu drinkers, I rarely see heated debates around the merit of a shu. At the positive end, reviews tend to cluster tepidly around "not so bad" to "pleasant". Drinkers tend to have lower expectations with far less at stake with shu which makes for a more open mind. No one to impress and not much to be impressed by. When a shu is even a notch above ho-hum i.e. mellow, smooth, and drinkable, I am exceedingly pleased. 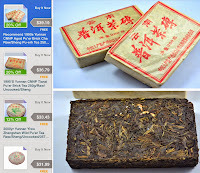 These De Hong High Plateau bricks I re-upped last year at $16.80 a kilo are as fabulous as cheap shu will ever get- it's got an herbal finish with a lively mouthfeel. I had to go through perhaps 30+ shus- most forgettably decent, some scar-inducing - to reach a shu I consider kind of compelling. I've drunk enough factory floor shu to know I don't have to keep on prying my mind open when the shu is out and out disgusting even after multiple rinses and past the fourth brew. But most often, many shus are just kind of pleasantly boring and really - not many will think too hard about it or get too hot under the collar about it. This morning, my eyes nearly popped out seeing these fuzzy white hairs growing on this tasty 06 Lucky 7581. How? What? When? Why? I give my shengs frequent visual and sniff inspections multiple times a week mostly to check for signs of life. The Bay Area being touted as a dry god-forsaken place for aging, I have to obsess about teas drying out to mummies. However I haven't been too diligent about my shus which do okay in this low humidity. This neglected brick had been stored just only in an outer basswood box in a loose opened plastic bag mostly to keep the crumbs together. The last time my eyes laid on this brick was probably two years ago. All the panicky thoughts raced through my feeble mind. What else got contaminated? Should I never be using a plastic bag at all? What about my idiotic new sealing strategy! What about Saint Hojo of Sealed Pu? I couldn't just open up my other shus then and there to do a mold check in case contaminating spores became airborne. I ran a HEPA air filter for a few hours to clear the air. While I was waiting, I looked for options to identify this white mold while brewing up some of the unfurrified chunks (the mold appears not to have improved the flavor). I considered DNA analysis but the test only looks for Stachybotrys /Aspergillus/Penicillium molds that are commonly found in homes. If it's not one of these, then I just wasted $62 dollars. If DNA is out, then microscopy and visual identification was the next option. The only microscope rental service I could find was UC Berkeley's Electron Microscope Lab which would be over-kill. 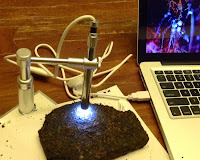 I opted for the more flexible option of my very own digital 500x microscope which will arrive mid next-week. Before I casually take a toothbrush to this brick or chuck it altogether, I just want to make a final attempt to identify this white fuzz which looks similar to the fuzz I found in the shu stored in the ceramic jar. After the air had been cleared, I opened the shu brick box and the other tea were completely pristine as much as shu can be. I checked every single item of shu some of which were also in open plastic bags for containment and everything was clean. I've had shu samples from multiple vendors in plastic pouches for years without any mold trouble. So in the nine years of storage, I have had two mold incidents- one involving shu in a closed ceramic canister and this here brick. This brick must have had more initial mold before it came to me than any other shu I've got- i.e. the furry white mold was already dormant in the brick and not seeded from my house. I will use only paper or wood storage for shu except the samples in their plastic bags for now. For the sheng's which I store mostly in basswood boxes, the few that I put in closed plastic bags I've opened the seal and will monitor them closely. I cannot wait to get my hands on the digital microscope to give my pu a full inspection. 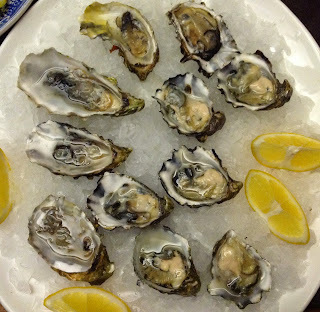 I was so distressed today that my sweet husband tried to cheer me up with oysters. I greedily gobbled up more than my fair share. Fellow tea drinker Mat from Germany generously shared with me the paper "Identification and quantification of fungi and mycotoxins from Pu-erh tea" which I've read and reread to exhaustion. 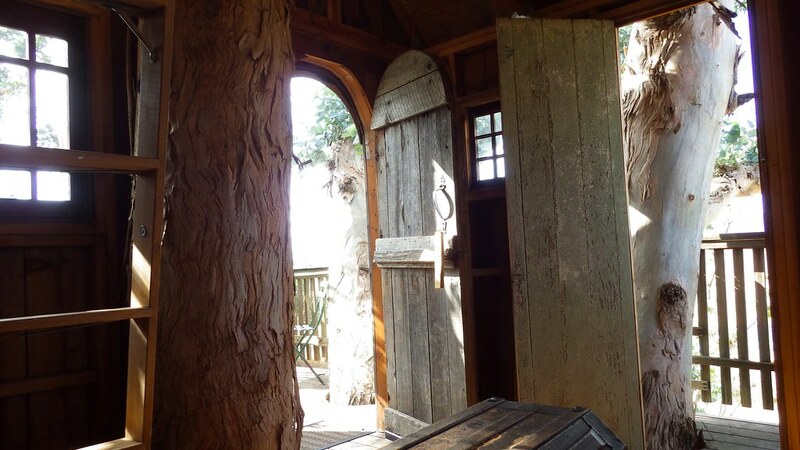 Instead of contemplating the bucolic views from this lovely treehouse yesterday, I hunkered down with this stiff yet illuminating scientific paper which offered a few nuggets to chew on. Much to my husband's delight on our anniversary weekend, I kept going on and on about mold and mycotoxins but he is used to my ways and is most willing to pay the price of admission as they say. This study published in the International Journal of Food Microbiology took 36 different puerh samples (25 loose tea of organic and conventional production, 11 compressed) and tried to isolate and identify the molds and mycotoxins present. The study does not explicitly indicate whether shu or sheng was used but I assume they used all shu samples as the authors describe the wodui process in the introduction. The authors found no less than 31 different molds with compressed samples being less colonized than the loose shu. 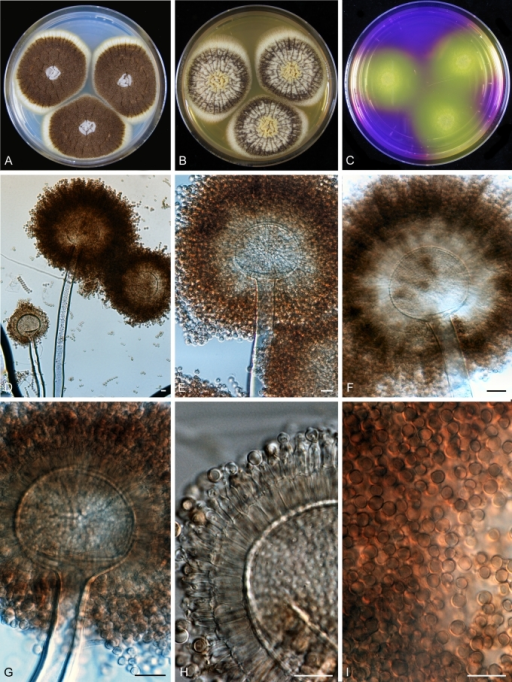 Aspergillus acidus was identified as the main beneficial microbe in fermentation. Not all molds are beneficial and the study was looking for contaminant molds which could potentially produce cancer causing organ destroying mycotoxins. The study specifically targeted the following three fear-inducing baddies- aflatoxins, fumonisins, and ochratoxin A(OTA). I'm happy to say that only OTA was found in extremely insignificant amounts in only four of the loose shu samples. How do these findings translate for the puerh drinker? One- it's always good news when mycotoxins are not detected in your favorite brew especially by those who might benefit by doing so. Three of the authors of this paper work for R-Biopharm that makes an Aflatoxin screener and so they would have had cause to try to find toxins in puerh. Two - you could rinse your pu at least twice but note mycotoxins are not water soluble and not all fungal spores are killed by boiling. Three- it appears there is more contamination risk in loose shu than compressed forms. So what should you do when you encounter white furry hairs growing on your pu? I keep small amounts of shu in ceramic jars to mellow out before brewing and this 2004 CNNP had developed a patch of white mold more than a year ago. Yes, even in cold dry Berkeley, this can happen even without the aid of a pumidor. 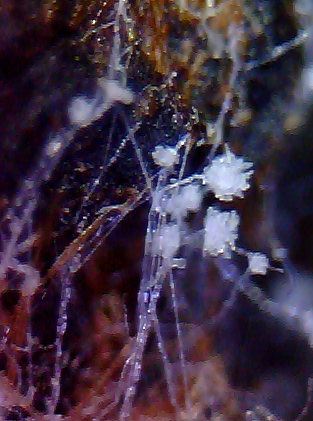 This mold is pretty slow growing as it barely doubled it's size in a year. I couldn't bring myself to pitch it and kept it in the kitchen in case the taste developed into something special. I tried to look up images for the molds in the above table for compressed shu. 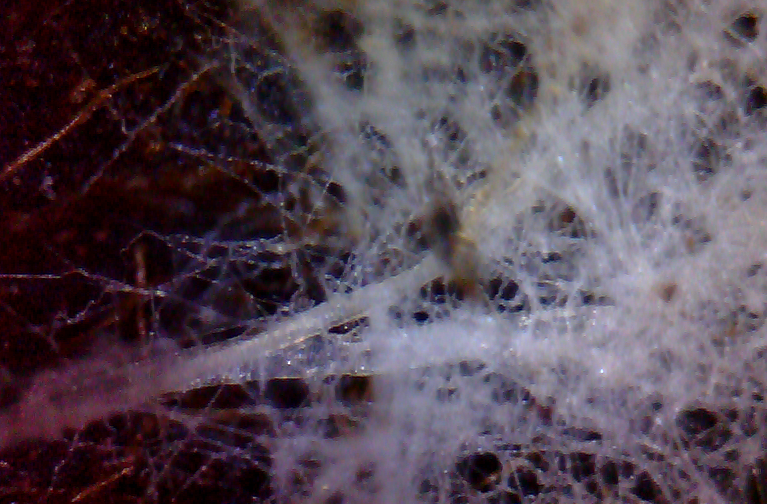 You can see that fuzzy stuff under macro is seriously filamentous white mold that hasn't fruited. I almost expected a tiny little spider to be doing a brisk business down there. 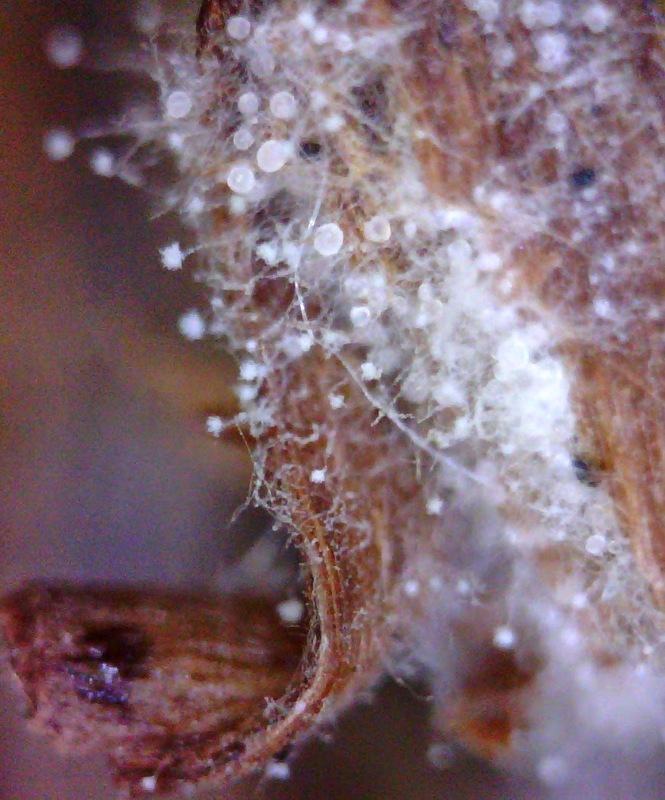 I will need a more than a powerful microscope to be able to identify this bit of fuzz. I read on tea forums that white mold is not cause for alarm and can be brushed away. But when encountering visible mold without positive identification, each tea drinker must assess their personal level of comfort in risk taking depending on their current health. Pregnant ladies and those with shot immune systems should take caution. But those willing to take the risk should consider the payoff. I brewed up the unaffected bits and it was boring old shu with the slightly metallic opening taste that did not get that much better. I pitched the rest. Had this been a twenty year old specimen with magical taste, I might have soldiered on. The web is full of stern admonition that boring low-grade sheng becomes boring low-grade aged pu. But anyone that's ever tasted sauerkraut knows that boring sad limp cabbage can still transform into something wonderfully complex. Why can't boring factory sheng transform into a mouth pleasing tongue tingling brew through the magic of fermentation? No shortage of bloggers including myself have been disappointed with poorly aged stomach killing teas. What could have gone wrong there? Let us postulate ever so unscientifically as I am fond of doing in this blog. 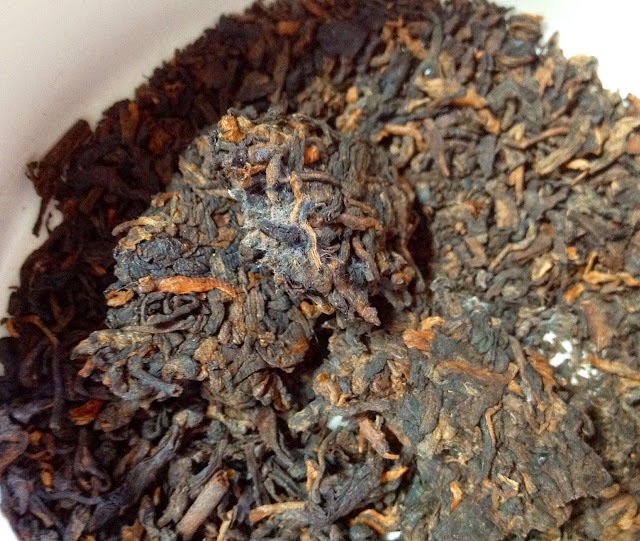 Puerh fermentation rests on bioactivity of beneficial molds. Yes molds! Aspergillus acidus - picture taken from NIH above. Aspergillus fumigatus - not a friendly bugger. It's the mold commonly found in compost piles and can cause repiratory infections in individuals with immunodificiencies. I really should think twice about huffing shu so indiscriminately. 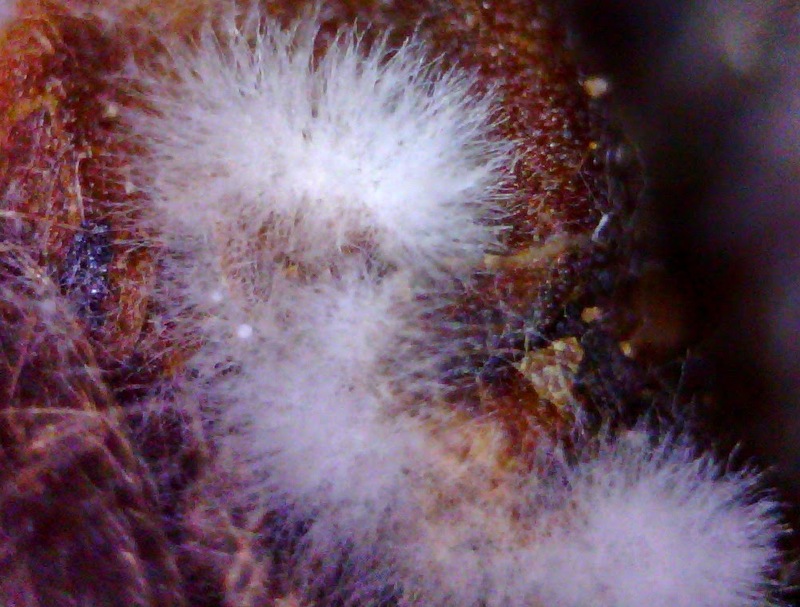 It's clear even a tiny chunk of puerh is a microbiome where various colonies of fungi eke out a balance. 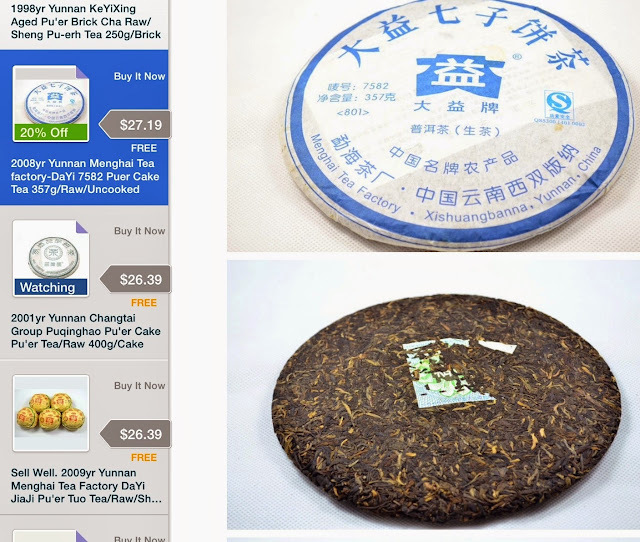 Just as sauerkraut fermentation can be ruined when the wrong kinds of bacteria and molds taken over, perhaps the badly aged tea suffers an imbalance of beneficial fungi. 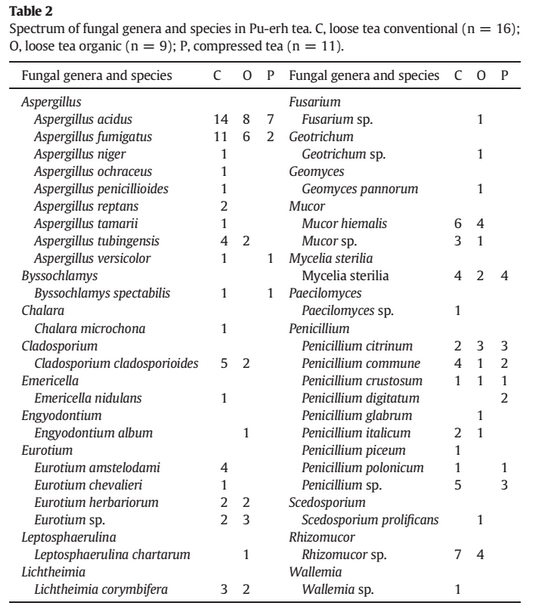 The paper I am hot to get my grubby paws on (Identification and quantification of fungi and mycotoxins from Pu-erh tea) mentions that 4 out of 36 puerh samples contained the dreaded mycotoxin Ochratoxin A. Ocrhatoxin A produced by unfriendly mold is a carcinogenic as well as a neurotoxin that may give you nightmares about pu drinking. Actually Ochratoxin A is so prevalent in the food system that there is actually a TWI (Tolerable Weekly Intake) guideline esblished with some foods like licorice and ginger having elevated amounts. I probably ingested some today. Whew. No need to give up my pu. I'm so curious about the tea taste value of those 36 samples? Did those 4 teas taste differently in a negative way or were they still palatable or even interesting? Last weekend in the car I asked my husband, "Why do I like tea so much?" He said without missing a beat, "What's there not to like." UPDATE 9/4 Mathias has most generously shared the mycotoxin paper mentioned. My walnut is exploding with so much excitement. Dear reader, I will take this weekend to digest this paper and report back to you.